I thought I'd take a moment to talk about an absolute fave of mine at the moment. I was looking for a good pink eye shadow for ages (still searching for a good bright, strong red too!) when this beauty landed in my post! 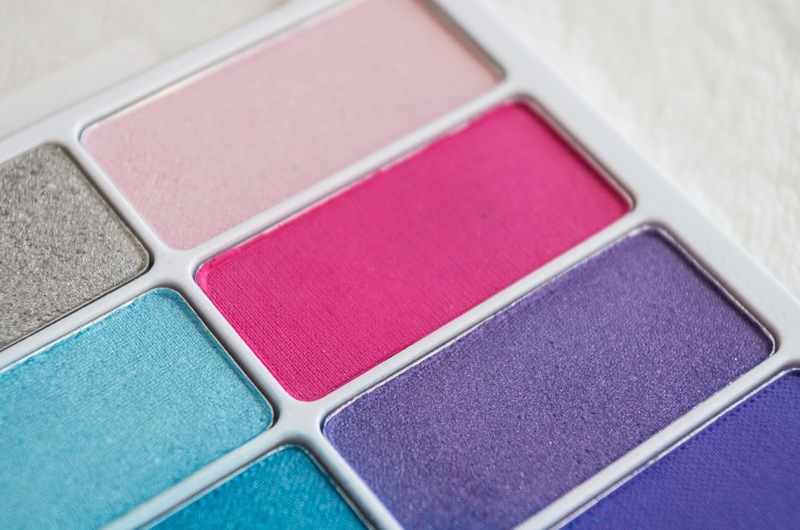 The Wet'nWild Color Icon pallet in High Flying Colours palette is definitely much brighter and colourful than I'd be used to, be I find myself reaching for it so often to brighten my look up! The right side is my definite favourite, that PINK! 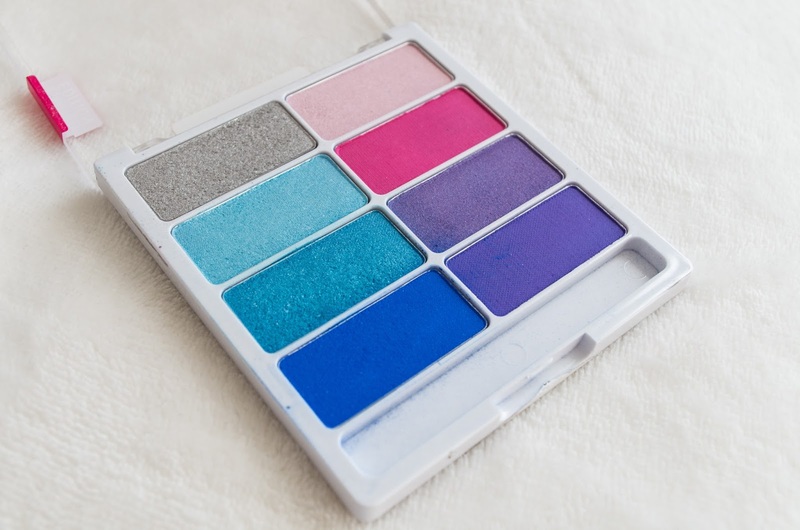 It's very pigmented and good quality, with a mix of matte and satin finish. I used the entire left side for my Halloween Mermaid look, and it worked out amazing! I just don't find that blue or green shadow suits me that well, I end up looking a little too 80's for me. 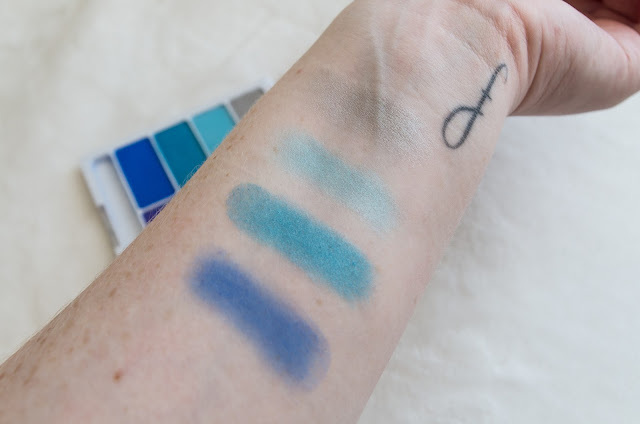 But I want to try it out a little more, so you may see some experimenting soon! 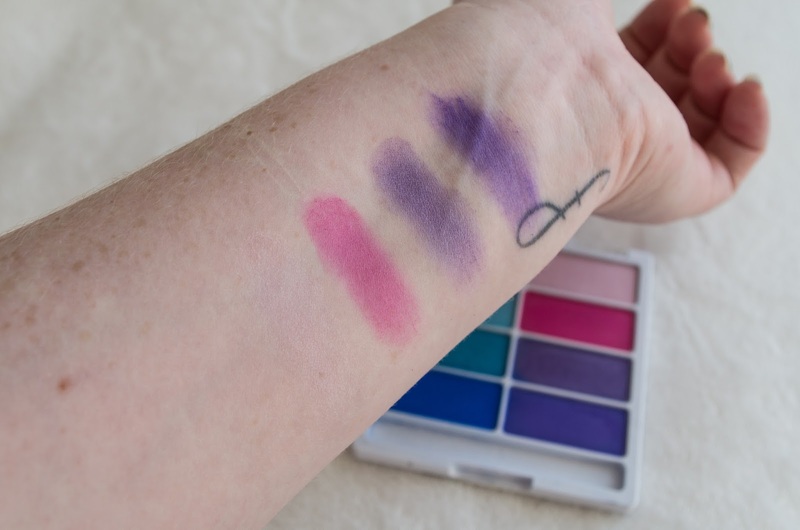 I already loooooooove Wet'n'Wild for their lipsticks, but this was the first time I had tried their shadows and I must say I am very impressed with it!